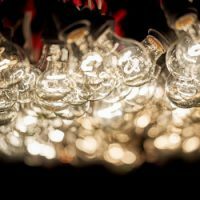 One could argue that identities are most often lived, rather than consciously constructed. They only appear defined and uniform from a distance, be it geographical or historical. Occasionally groups of individuals do set out with the stated purpose of constructing an identity. 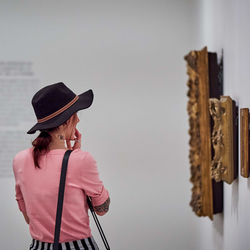 This programming season, the Musée is presenting artists who resist these definitions. When these artists are incorporated into a national identity narrative (be it as part of an important collection or of a museum exhibition), their original resistance is appropriated. 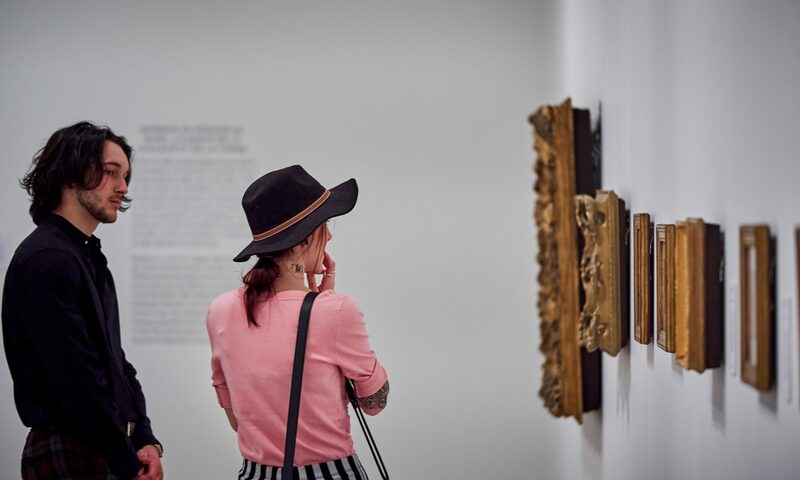 The current exhibitions are not interested in creating a national identity, but in reflecting on discordances and plurality as positive and rich influences within Canadian art. 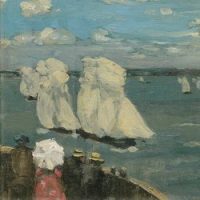 James Wilson Morrice lived most of his life abroad and has constantly and consciously fought against being integrated into a then very real fascination with Canadianness in art. Most of his contemporary peers were exhibited in Europe in contexts that emphasized this interest. They produced Canadian landscape paintings in an attempt to differentiate themselves from what European artists were painting at the time. Though Morrice produced a few of these paintings as well, he rather focused on subject matter that defied any Canadian reading, focusing instead on a stylistic approach that was modern and unique. Contemporary Indigenous artists have long been omitted from Canadian art. 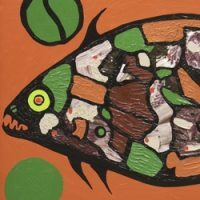 Until the 1980s, they were largely rejected by the institutional art world, although Norval Morrisseau and many others had long been producing art. When they were finally recognized, it was done in a way that still marginalized them. Increasingly today, institutions work towards invalidating this ongoing hierarchization. We look forward to an inclusion of all voices, without diminishing differences or flattening textures. First Nations, Inuit, and Métis contemporary artists form an important part of our present political, sociological, and artistic landscape. The artists presented in De tabac et de foin d’odeur. Là où sont nos rêves [Of Tobacco and Sweetgrass: Where Our Dreams Are], propose perspectives, ideas, and images that are essential to a better comprehension of our collective history and of the complexities of living together. 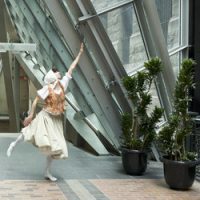 As conceptual artist Adam Kinner suggests in his project, Suite canadienne, une démonstration [Suite canadienne, a demonstration], the history and codes of dance also participate in the definition of national identity. His ongoing reflections around Ludmilla Chiriaeff’s historical choreography, Suite canadienne, highlights and interrogates mechanisms of education and identity construction. By its inclusion in Canadian artistic institutions, such as the Musée, his approach becomes one more voice within an official narrative. A narrative that, given enough time or distance, will be read as stable, pluralistic, textured, and rich.